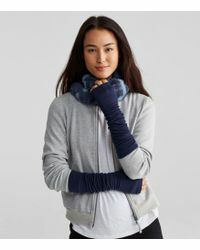 Launched in 1984, Eileen Fisher is a world-renowned American label known for its eco-friendly, sustainably produced fashion. 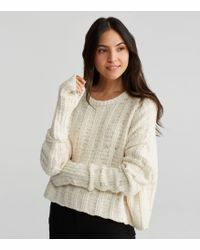 Cleverly championing a balance between timelessness and contemporary flair, the brand keeps simplicity, comfort, function and versatility at the heart of each covetable collection. 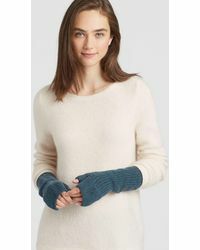 Wrap up warm in elegant style with Eileen Fisher gloves. 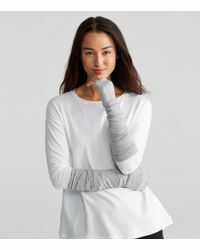 From striped merino wool arm warmers to sequinned designs, find your go-to winter wardrobe staple with Eileen Fisher gloves.